Alchemy is the editor of Phraseanet, an Open Source Digital Asset Management system. Founded in 1996, Alchemy started as a French distributor of the Phrasea products. In 2005, the company launched Phraseanet, a web-based solution to manage pictures, videos and other digital files such as audio and PDF documents. Since 2010, Phraseanet is an Open Source software published under GPL 3 license.It is used today by government agencies, administrations, TV channels, universities and many others. Alchemy provides a range of support services, as well as SaaS. 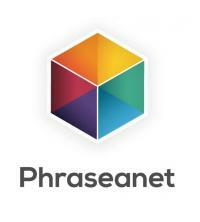 Phraseanet is published under GNU GPL3 license.